Personalised with your own message, gift wrapped ready to give these vouchers can be made out to any amount you wish to give. 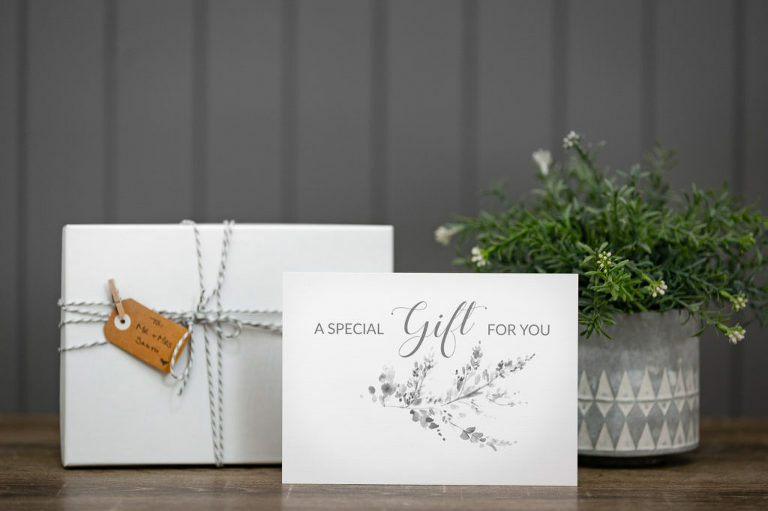 Gift certificate are for family and friends who have already booked a wedding with Thea Jane Photography or wish to participate in one of the beginner photography workshops. Currently, gift certificates are not available for portrait sessions at this time.